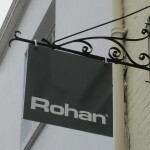 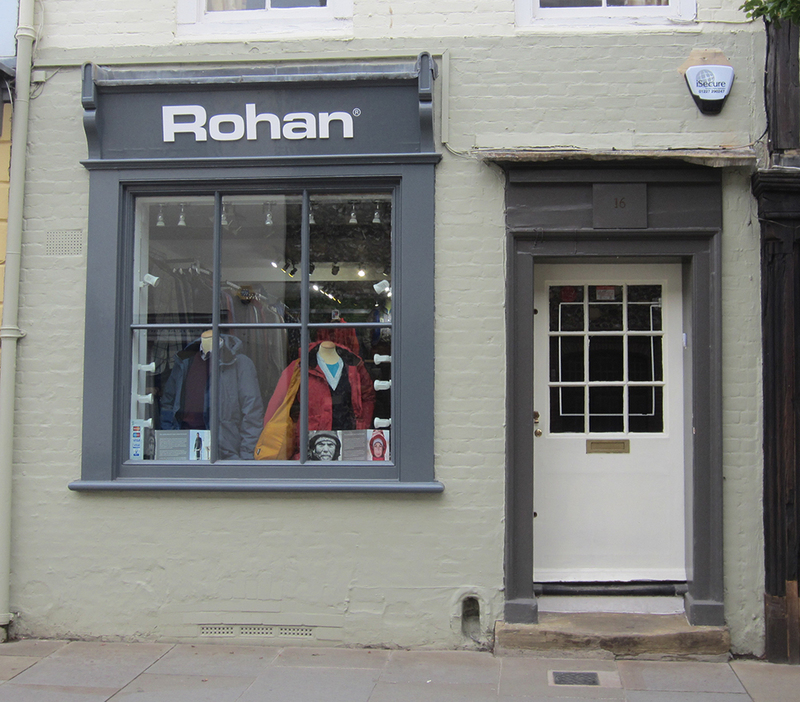 Rohan sells award winning outdoor and travel clothing for men and women. 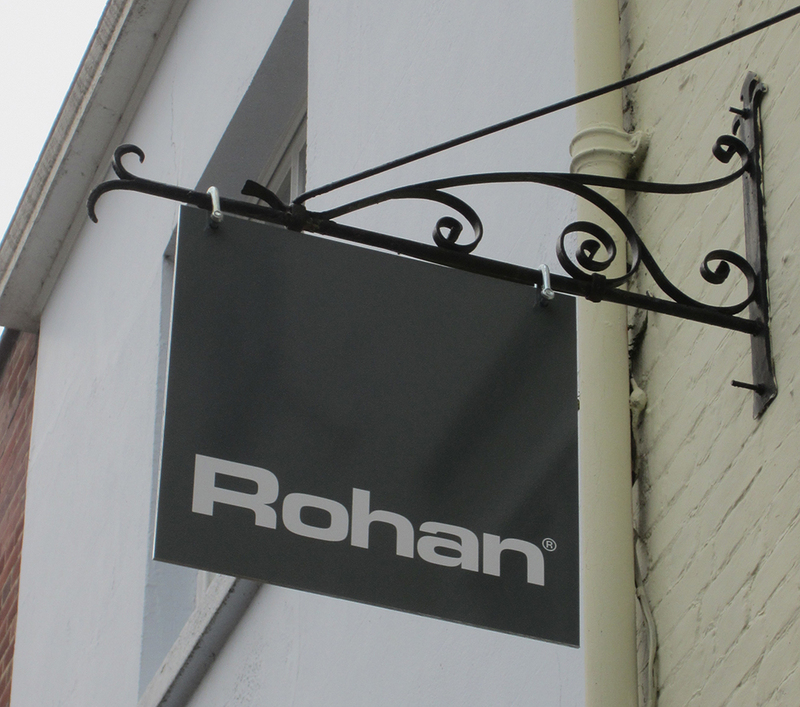 Our gear is light, comfortable, highly packable, quick drying, protective and easy to care for. 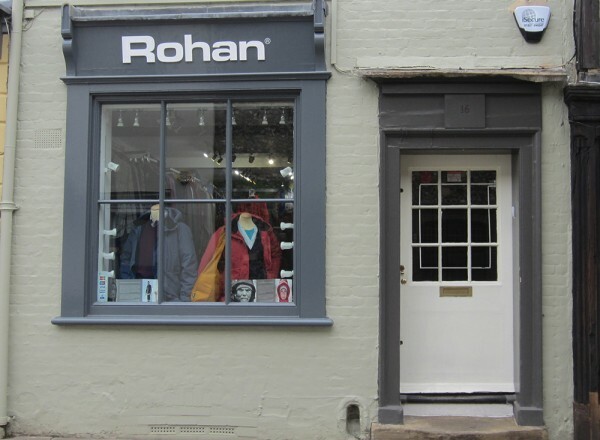 For our wide range of technical waterproof jackets, fleeces, walking trousers and performance gear that will improve the way you enjoy the outdoors and travelling.